Emphasize. Putting emphasis on a certain object in a photograph, brings your attention to that part of the picture. When emphasis is used effectively in a photograph, your eyes are immediately drawn to that specific area of the picture. 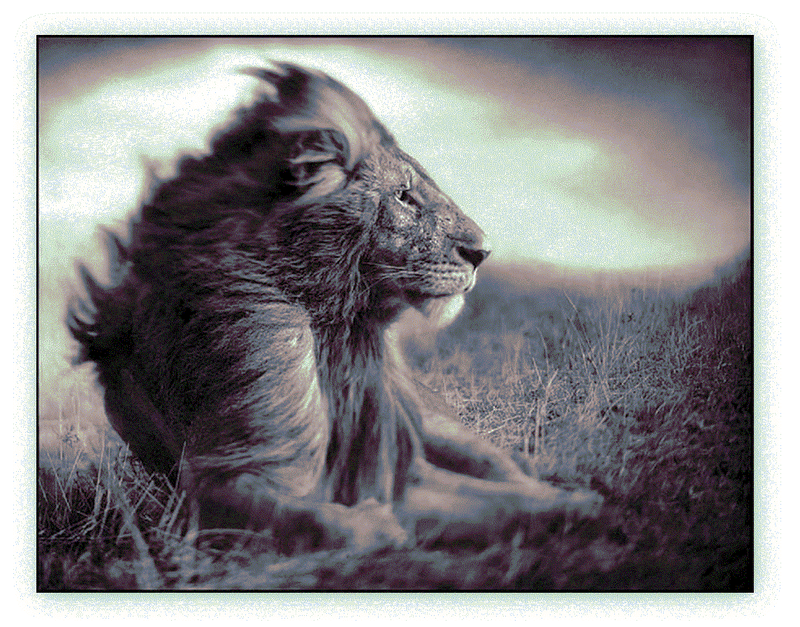 In the image to the right, the photographer used strong black & white contrast on the lion to make it stand out. The light directed on the lion's face causes your eyes to focus there. By using the Filter>Blur tool, you can blur everything around the subject to give a stronger depth-of-field, and put emphasis on the main subject. An effect called tilt-shifting creates a "toy-world" look. This effect puts emphasis on a certain part of a photograph, while blurring out the rest. 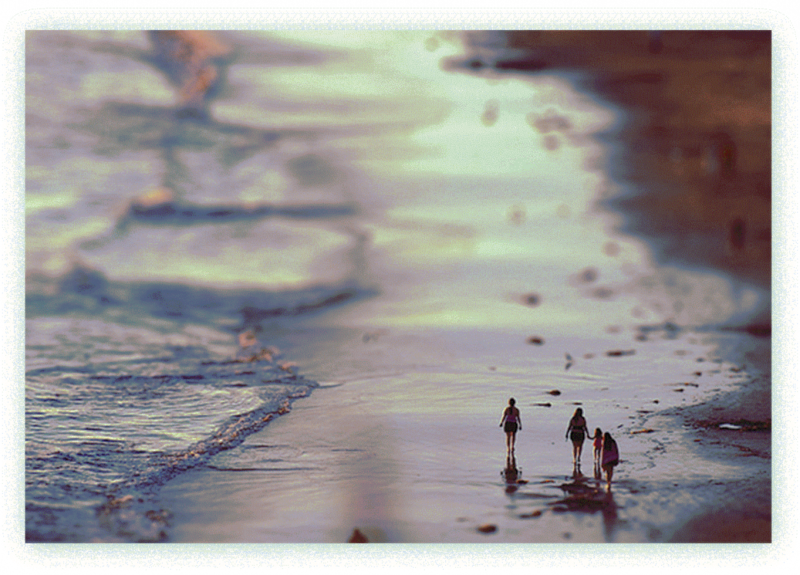 Tilt-shifting also creates a strong depth-of-field, and in this picture, causes the people to look miniature. Next in this series: FORM: Areas or masses which define objects in space.